Raffini's lively style of telling and performing incorporates drums,songs and audience participation. Her tales are from all around the world and include many local stories and recognizable names and places. Experience an hour of folktales and modern stories with a little educational twist on them! Teju comes from a long family tradition of storytellers. He is an avid student of African folklore and one of the nation's leading authorities on African Spirituality and Culture. 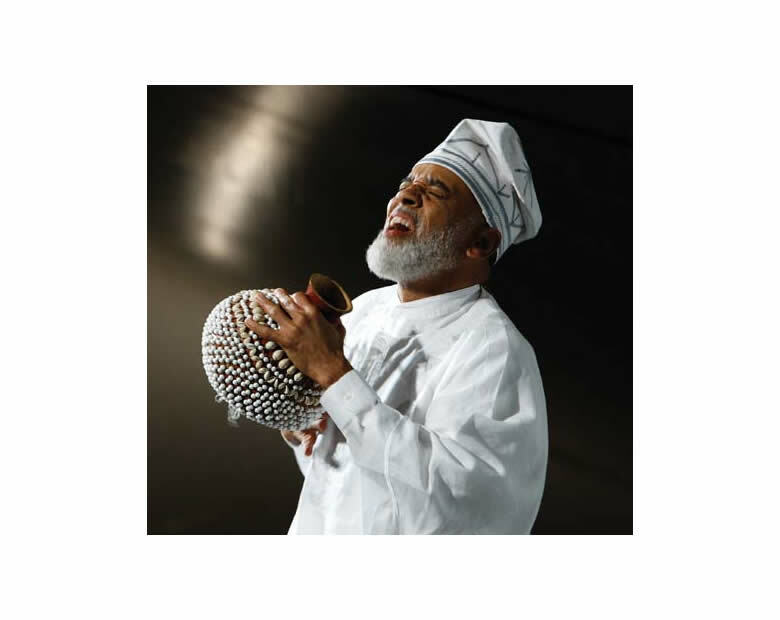 His high-energy, fast paced and witty performances are spellbinding and he is also an accomplished percussionist. 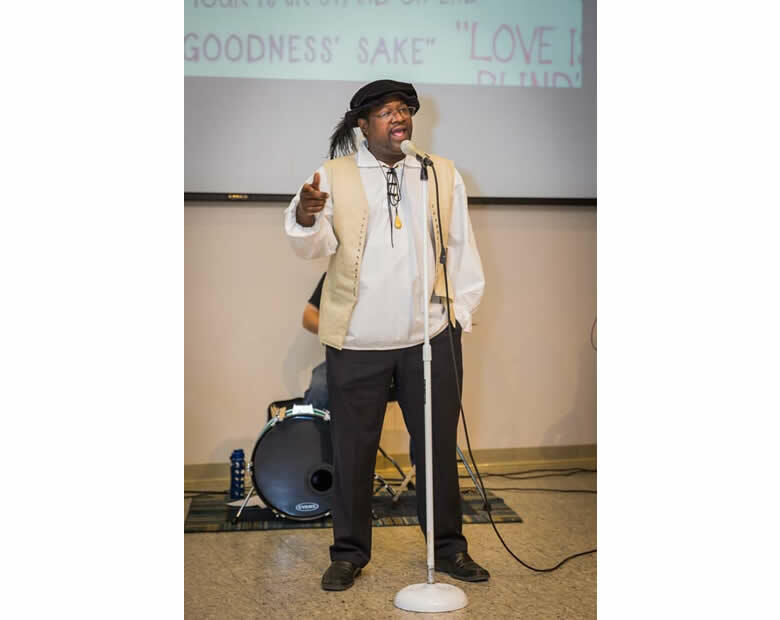 Marlon Carey is a literary performer, poets, mentors, and educators. Marlon's performances bridge the generational gap that often exists between the Classic literary tradition and popular culture ways that are literary, lively and fun. 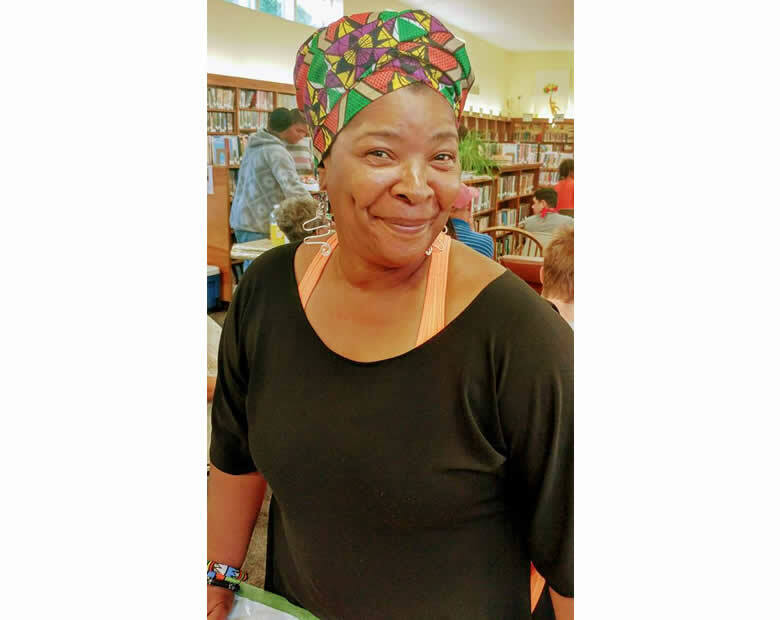 Rhode Island Black Storytellers (RIBS) is a non-profit organization dedicated to promoting the awareness, appreciation, and application of Black Storytelling in Rhode Island through performance, educational, and cultural experiences. Visit FUNDA FEST 21 to find out more about events throughout the state. Rappel for PCL Edger of the Day!